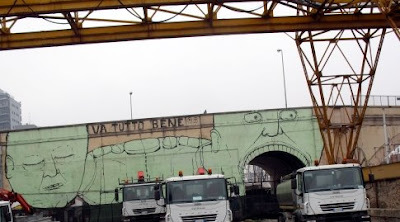 Italian street artist Blu continues to impress with his large scale street paintings. 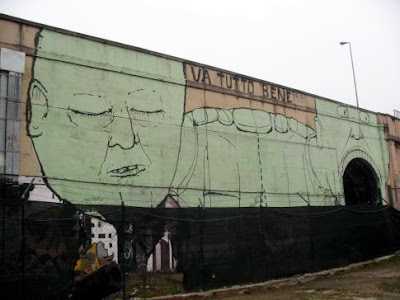 The newest piece pictured was painted in Bologna, Italy. Some more photos, including some progress shots can be seen over on Blu's blog here.